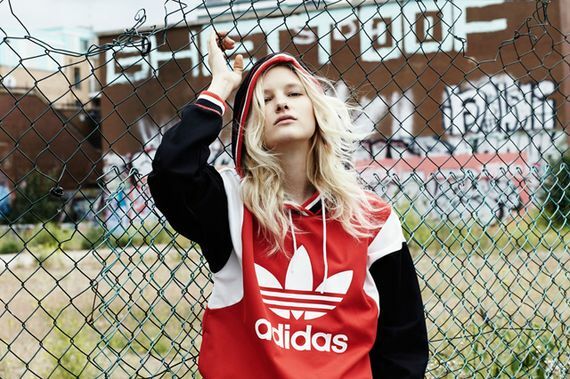 Continuing their sweep of everything sportswear, adidas Originals takes things to the apparel sector with this WMNS Colour Capsule collection, and the results are impressive. 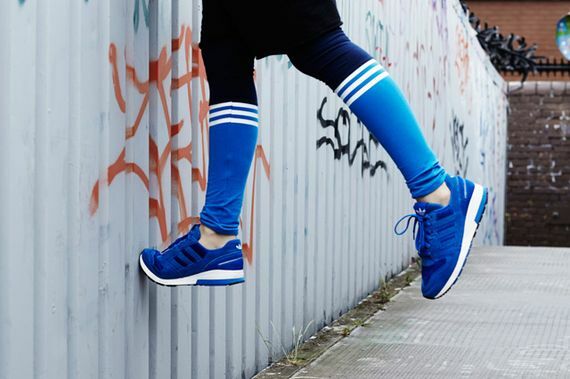 Here we see the three stripes crew treat the ladies to a laundry list of offerings that is compromised of revamped classics. The normal silhouettes have been retooled to give a modern edge, and the bold color blocking throughout is something we can truly get behind. 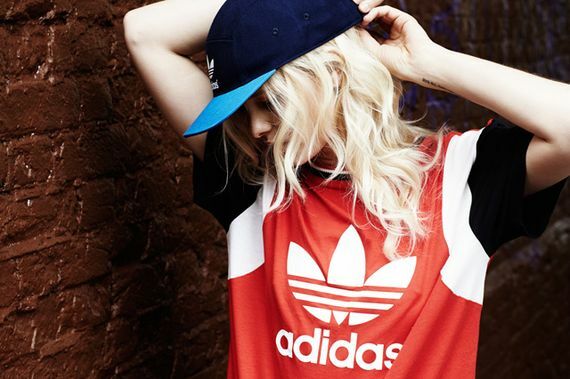 Score yours at adidas Originals apparel retailers starting September 1st.